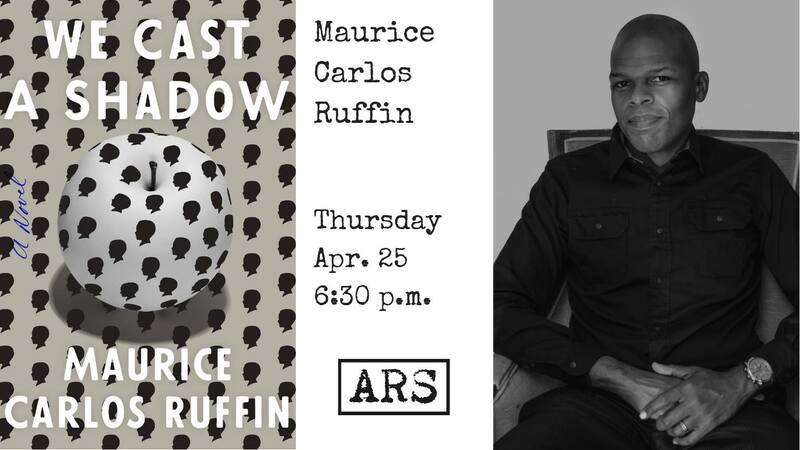 MAURICE CARLOS RUFFIN has been a recipient of an Iowa Review Award in fiction and a winner of the William Faulkner–William Wisdom Creative Writing Competition for Novel-in-Progress. His work has appeared in Virginia Quarterly Review, AGNI, TheKenyon Review, The Massachusetts Review, and Unfathomable City: A New Orleans Atlas. A native of New Orleans, Ruffin is a graduate of the University of New Orleans Creative Writing Workshop and a member of the Peauxdunque Writers Alliance.